In the first hand, Aditya Sushant completed the small blind, Paul Byrne shoved the big blind and Sushant folded. 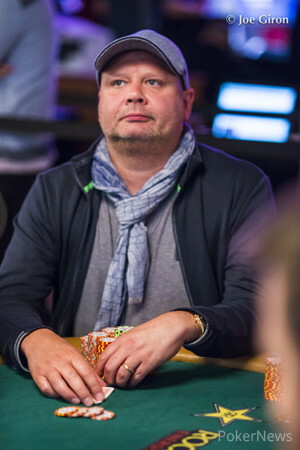 In the hand thereafter, Lester Edoc raised to 250,000 from middle position, Byrne three-bet shoved 1,775,000 from the small blind and Edoc called. 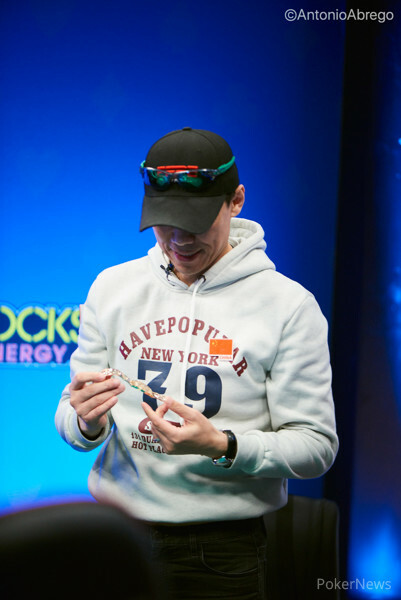 Nothing connected for Byrne on a board and he made his way to the exit in 13th place ($29,490).